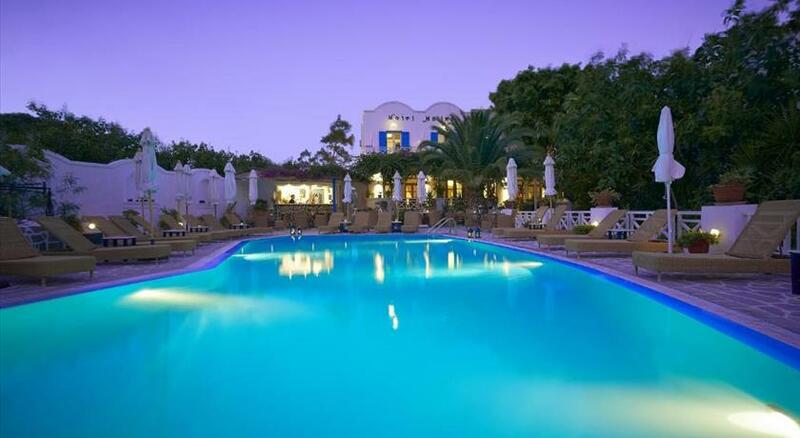 The seafront Afroditi Venus Beach Hotel & Spa boasts a private beach and a wellness centre, in the village of Kamari . It offers rooms with free WiFi and has 2 restaurants . Rooms at Venus Beach are stylishly decorated in earthy tones and have a balcony. They come with a satellite TV, air conditioning and hairdryer. Some rooms also feature a living area. A wide range of spa treatments is offered at the on-site spa. Facilities include a sauna, an indoor pool and a hot tub . The hotel also has an outdoor pool with a shaded sun terrace. Dining options at Venus Beach include an a la carte and a buffet-style restaurant. Guests can enjoy a refreshing cocktail at the beach bar or at the pool bar surrounded by a flower garden. 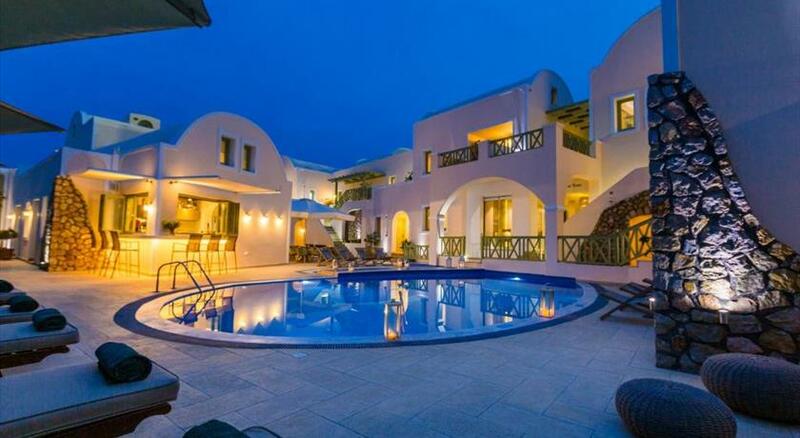 Fira, the capital of Santorini , is 7.5 km away from the complex. Santorini Airport is at 5 km. On-site parking is available free of charge. All children are welcome. One child under 12 years is charged EUR 50 per night when using existing beds. All children under 2 years stay free of charge for children's cots/cribs. All children under 12 years are charged EUR 50 per night for extra beds. The maximum number of extra beds in a room is 1.